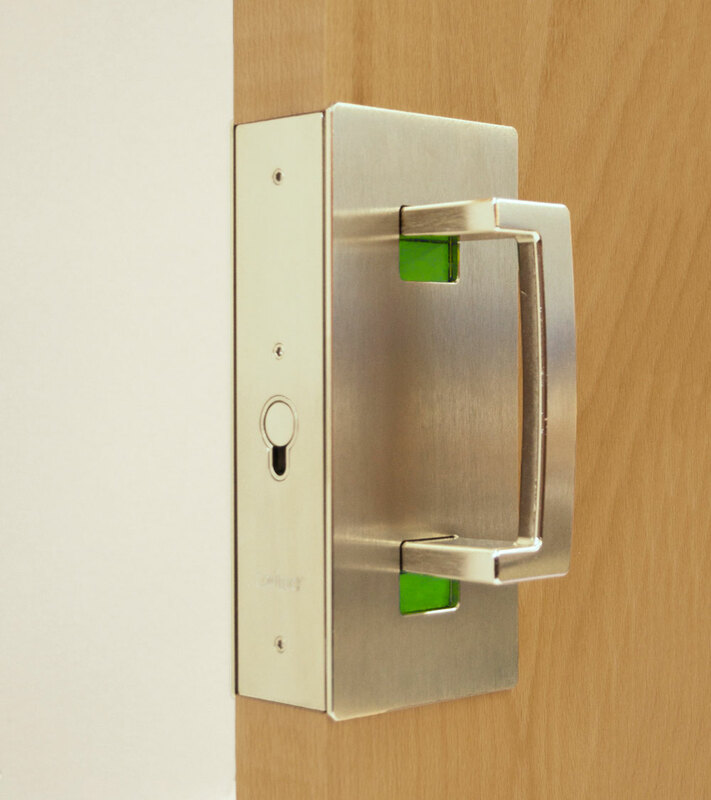 The new CL400 ADA Magnetic matches the look and functionality of the existing CL400 Magnetic range of cavity slider hardware, with added disabled access functionality. 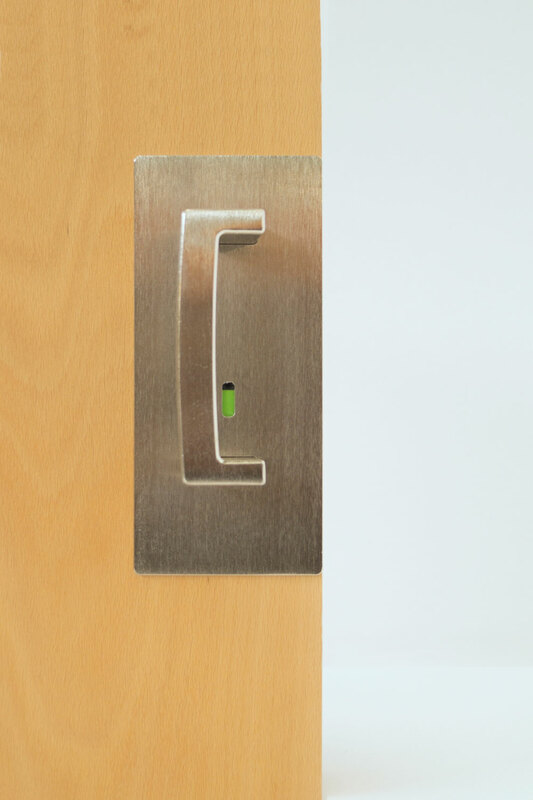 Utilising the patented magnetic mechanism of the CL400 Magnetic, this new addition to the range provides flexibility for building owners. 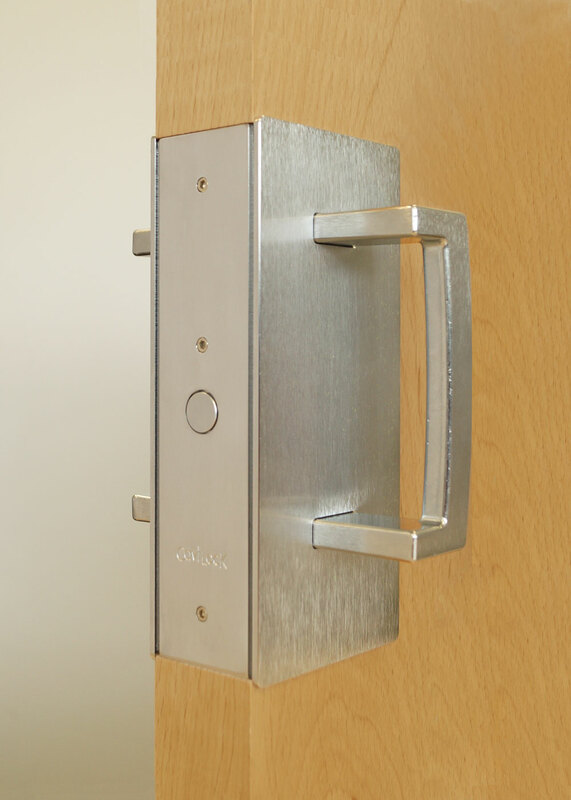 The CL400 ADA uses the same door cutout and striker and is able to be retrofitted over existing CL400 flush handles for the requirements of disabled tenants. 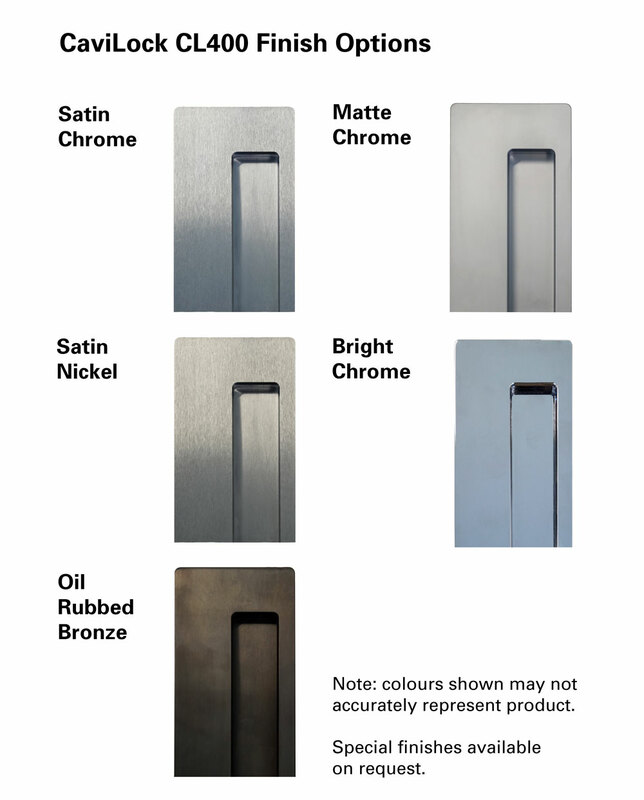 The CL400 ADA is handed and handing must be specified at time of order.